When you’re shopping for Colt holsters, you want an accessory you can rely on to retain your gun in place when it’s not in use and allow a smooth and efficient draw at a moment’s notice. 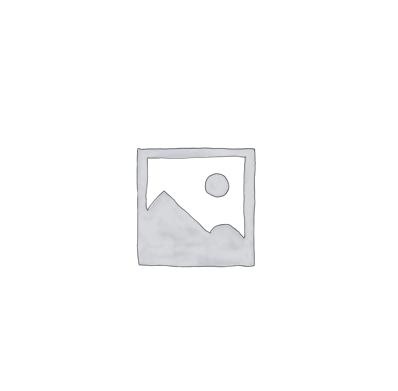 At 1791 Gunleather, we use old-world techniques from fourth generation leather artisans combined with 100% Certified-American heavy native steerhide to handcraft our beautiful Colt leather holsters. We take so much pride in our workmanship we know you’ll want, and be able to, pass them on for generations to come. 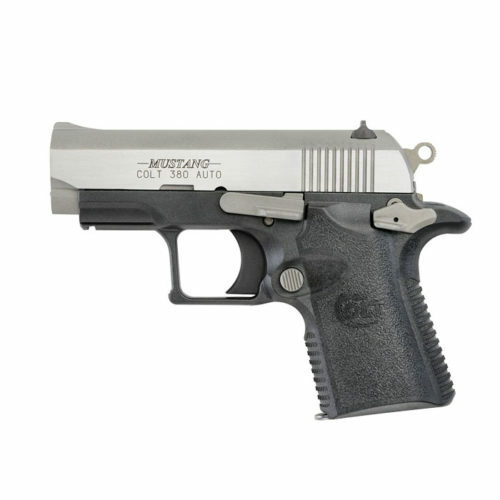 Colt has been synonymous with high-quality guns since Samuel Colt founded the company in 1855. Their cutting-edge designs and production line innovations led to the production of the first revolvers, turning the tide away from single-shot pistols. For 50 years, they reigned as one of the top producers of guns in America. The Colt 1911 pistol is inarguably one of the best guns in the world. 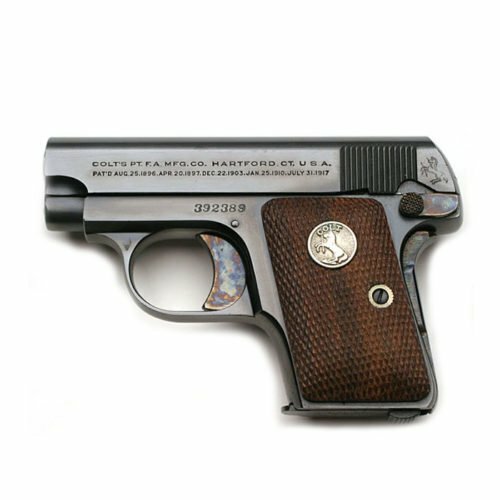 Designed by John Moses Browning and introduced in 1911, this weapon became the U.S. military’s first semiautomatic handgun. Long gone were the days of .38 caliber pistols, which didn’t have as much stopping power. 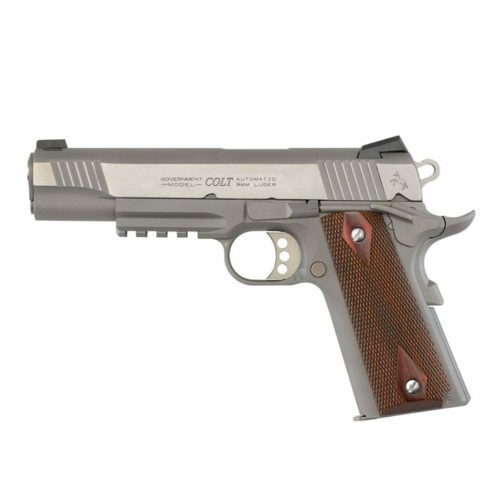 The 1911 continues to be one of the most popular pistols on the market. 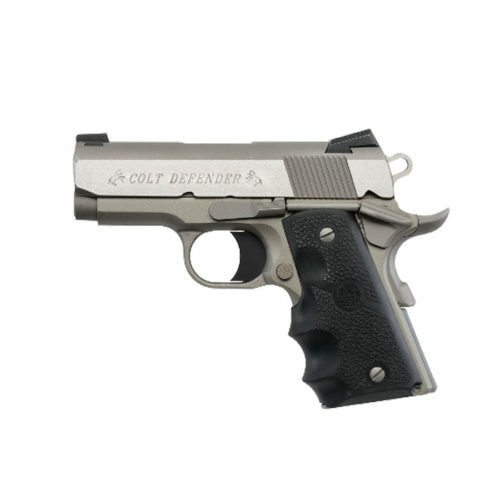 Other beloved Colt models include the .357 Python, the 380 Mustang XP, and the 01991 .45. Nothing holds a Colt pistol more snugly than a thick piece of premium gun leather, double-reinforce-stitched for extra retention, worn IWB or OWB on a sturdy gun belt. You’ll find 1791 Gunleather holsters not only boast a handsome look in keeping with Colt’s rich history, but they are more comfortable than rigid Kydex and more durable than cheap plastic.